Le Parfait has its own vision and approach of preserving the flavor of food simply and naturally. Over 80 YEARS OLD… and Perfectly Preserved. 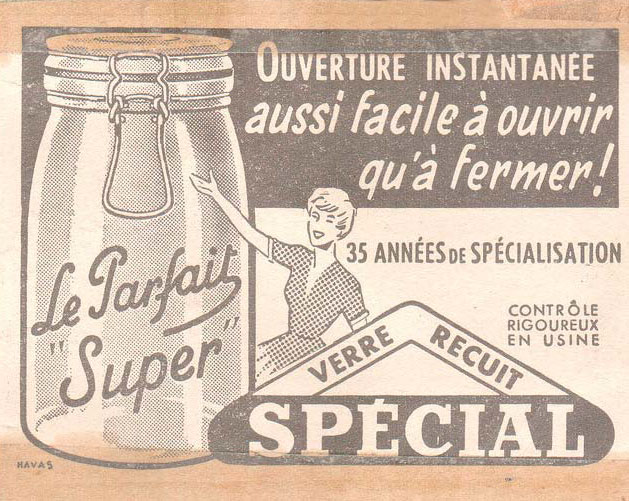 The Le Parfait brand was born in Reims, France, at the beginning of the 1930s, with a mission to bring preserving methods to everyone. With roots in French culinary cuisine, Le Parfait has its own vision and approach of preserving the flavor of food simply and naturally. Today the brand is still “Made in France” and is recognized globally with a reputation for quality, authenticity, and sustainability. Glass is composed primarily of sand, and was discovered in Mesopotamia more than 5,000 years ago. It was already being used to preserve food by 1500 BC. The glass industry developed in the 18th century, then became a mass-market industry by the 20th century. Even today, the manufacturing of glass packaging products continues to grow steadily. Glass preserves flavor. When you eat or drink something from glass, you’re experiencing the pure taste of that food or drink—nothing more, nothing less. Glass is natural. It’s made from three simple ingredients: sand, limestone and soda ash. Those ingredients make glass endlessly recyclable. Glass says quality all by itself. It’s the only packaging material that people are inspired to save, re-use, collect and display. Glass is non-reactive and a great protector of food and drink. It’s safe to use over and over again in your home, which is why parents are returning to glass packaging. Since the 1980s Bannex International, Inc has combined the global values of sustainable, high-quality materials with unmatched customer service to supply packaging materials, equipment, and services to clients throughout the Americas. 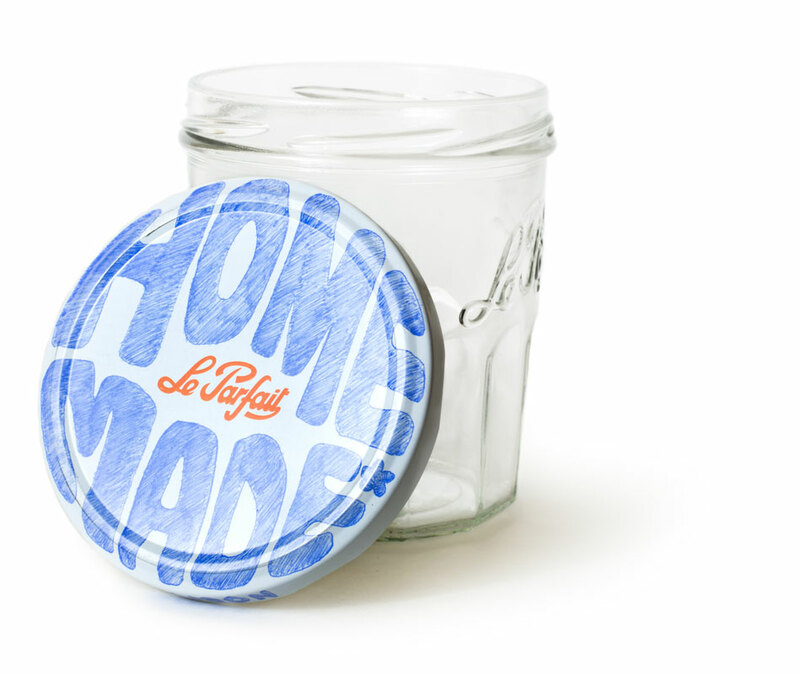 Since the 1930s Le Parfait has designed and manufactured iconic, beautiful glass jars and terrines in France, translating the essence of its brand to preserve the flavor of food simply and naturally. Today, Le Parfait continues this valued tradition, as new generations continue to seek timeless inspiration for preserving their healthy lifestyles.